Flowers, jewellery, chocolates, cruise to the Bahamas? Look no further for your gift for your sweetie! 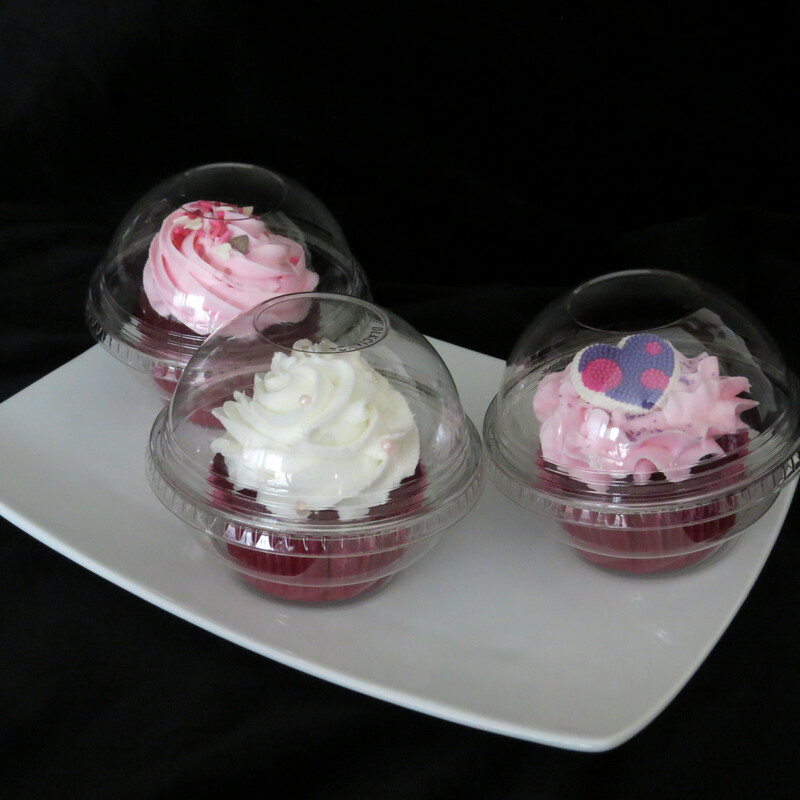 We have now begun to provide single cupcakes during holiday seasons and around special days! Our first one? You guessed it….. Valentine’s Day! 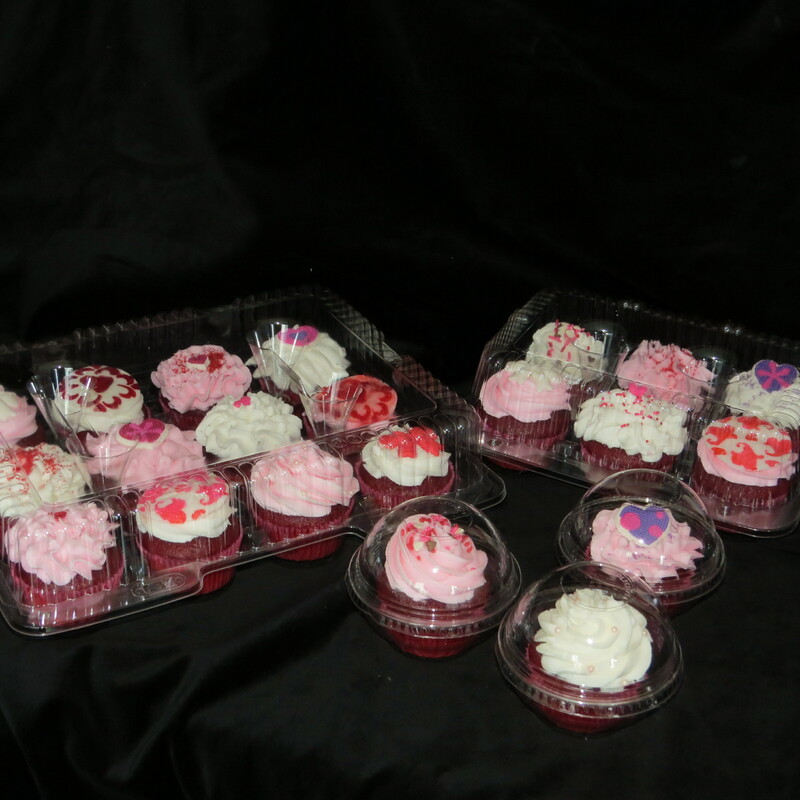 Surprise your loved ones, friends, co-workers and family members with a sweet treat on February 14th. 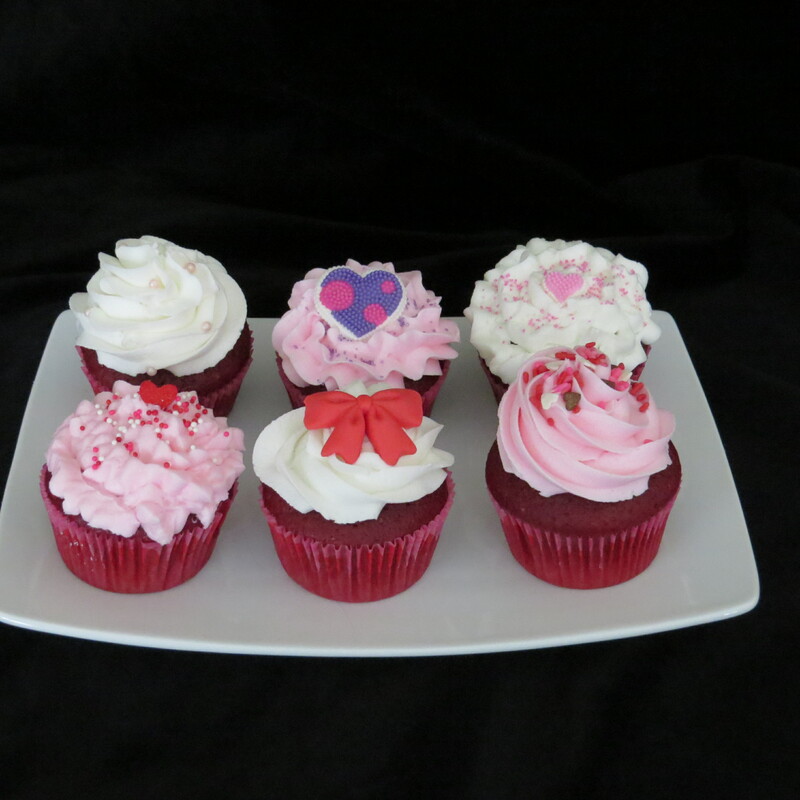 For single cupcake orders, you have the choice of Chocolate Paradise, Very Vanilla and Revved Up Red Velvet. 6 and 12 pack orders will give you the full range of our flavours to choose from. But…… order today to ensure your treat is ready! Don’t forget we have a wide range of other treats – cakes, cake pops, gingerbread, party platters – available for your office or class party! « Will you be order number 200? !